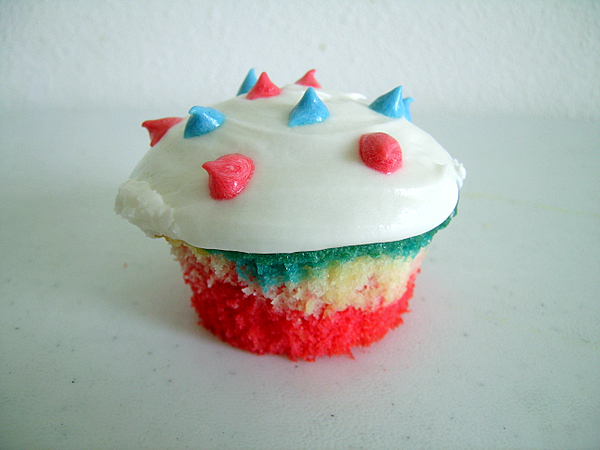 My son’s first birthday was on July 5, the day after Independence Day, so I made him some patriotic cupcakes. The red and blue dots are supposed to represent fireworks. Just trying to keep it fun for him and his 3-year-old sister, who told me that the cupcakes were so pretty! 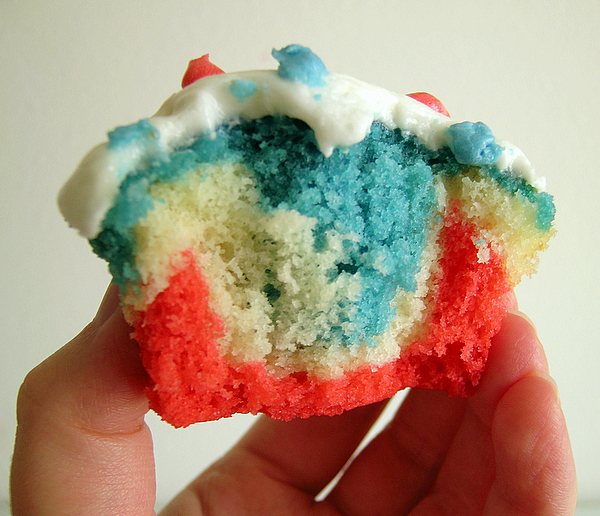 I layered red, white (plain) and blue batter in the silver foil cupcake liners to get this effect. I used, yet again, Magnolia Bakery’s vanilla cupcake recipe and for the first time Magnolia Bakery’s vanilla frosting. This is the third time I’ve made these cupcakes and I’m getting the opinion that the cupcakes don’t taste very vanilla-y. I might try adding more vanilla the next I bake these. The texture of the cupcakes is nice, but I’d like it to be a little lighter; also the cupcake seem sticky – it sticks to my fingers more so than other cupcakes. The frosting is very, very sweet, but I like its texture, even on the second day. Okay, this might be it on the cupcakes until my daughter’s birthday on July 19, for which I am making Bakerella’s cupcake pops, but a friend of mine had a new baby daughter on July 3, and I may bake baby girl-themed cupcakes to take to her sometime in the coming couple of weeks too. 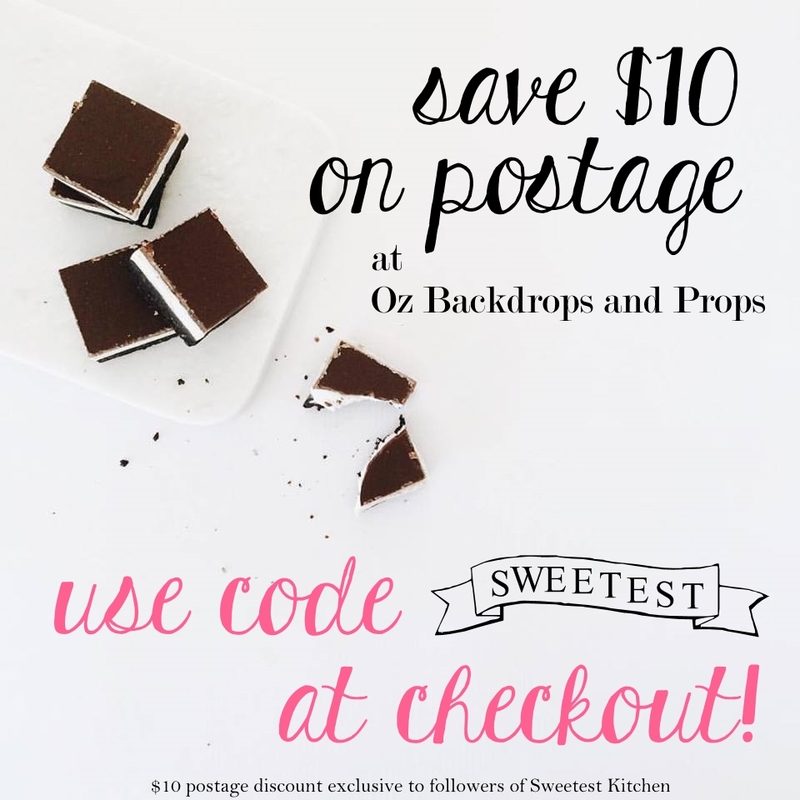 Next on my own list, besides the cupcake pops are chocolate chip cookie dough cupcakes and red velvet cupcakes. I saw your Independence Cup cakes and would love the receipe, my Granddaugther will be 1Year old soon and i will be having a Birthday party for her. This cup cake would be great for the kids.